April 5, 1990 was a defining moment within the aerospace industry as Orbital ATK’s Pegasus air-launched rocket ignited on its maiden mission as the world’s first privately developed space launch vehicle. 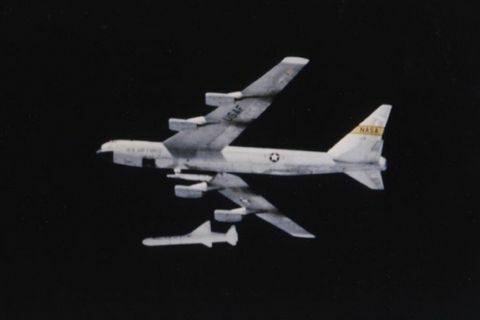 On that day, 25 years ago, the Pegasus winged launch system took its first flight aboard a NASA B-52 aircraft from NASA’s Dryden Flight Facility. Following the rocket’s successful introduction, the Pegasus development team received the National Medal of Technology from President George H. W. Bush and the Air and Space Museum Trophy from the Smithsonian Institution, among other honors and awards. 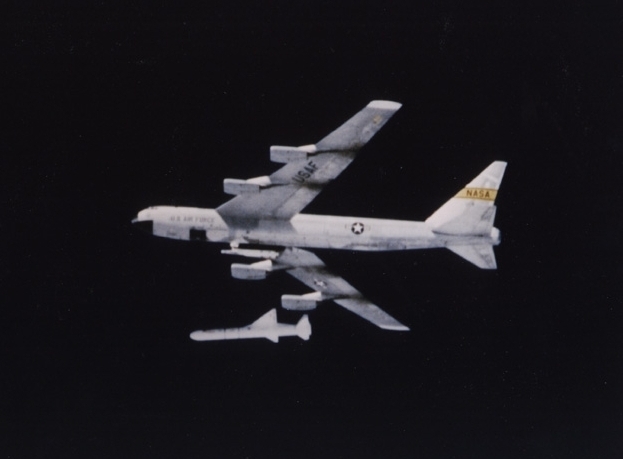 The beginning of the Pegasus program marked the first time the heritage Orbital and ATK companies began working together. 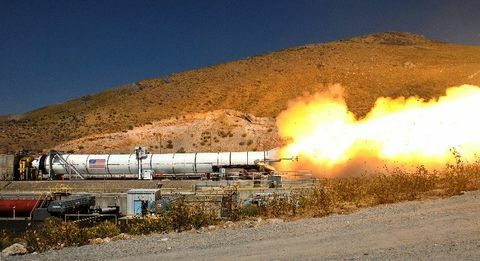 Hercules Aerospace Company provided the composite solid rocket motors, interstages, and payload fairing while Orbital Sciences Corporation, the designed and prime contractor provided other mechanical structures, avionics, and engineering functions. Twenty-five years later, the two companies have merged together as Orbital ATK and continue to provide Pegasus launch services to the small spacecraft community. Developed in the late 1980’s, technology from Orbital ATK’s Pegasus has been incorporated into many other vehicles developed by the company, including Hyper-X, missile defense target and interceptor programs and the Minotaur family of rockets. Pegasus has since conducted a total of 42 launches, including 28 consecutive successful flights since 1997, placing over 80 satellites into orbit, and launching from six different launch sites worldwide. “Pegasus combined major technological advances in propulsion systems, composite structures, digital avionics and aerodynamic design with a new business model involving commercial development and operation of space launch vehicles,” said Dr. Antonio Elias, Orbital ATK’s Chief Technical Officer and Pegasus’ inventor. “The spirit of innovation that Pegasus reflects is alive and well at Orbital ATK today, with several exciting new projects now underway. 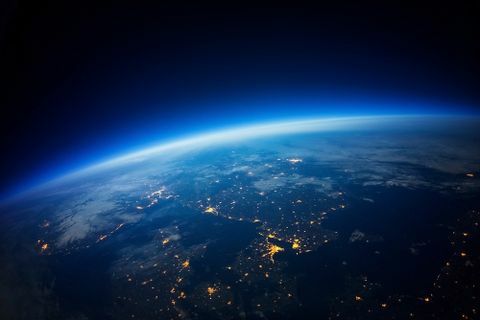 These include novel space systems, advanced precision weapons and, yes, new launch vehicles made possible by the combined capabilities of ATK and Orbital,” he added. The Pegasus air-launch system remains the only NASA Category 3 certified small launch vehicle today, a distinction reserved by the space agency for its highest value payloads. 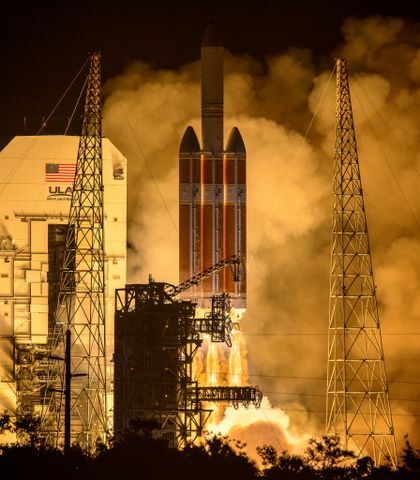 Its air-launch capability provides added advantages for small payloads including unlimited launch location flexibility, a smoother trajectory for the spacecraft, and lower structural and thermal stresses on the vehicle due to launch initiation at 40,000 feet. The program is still going strong - Pegasus program has two new missions on contract for launch in 2016 and 2017. To hear more about this significant program from the team who made Pegasus possible, click here to view the video. To view our Pegasus Program Flickr gallery, click here.